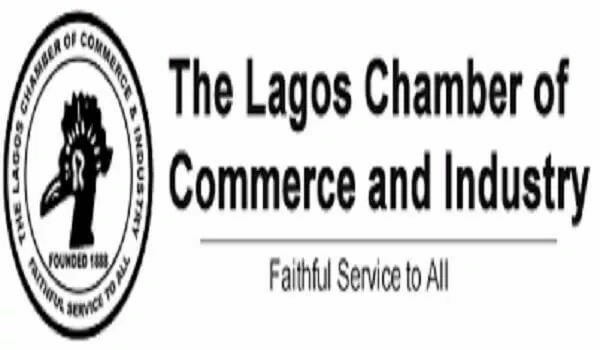 The Lagos Chamber of Commerce and Industry (LCCI) has urged the National Assembly to urgently consider and pass the Petroleum Industry Bill (PIB) in order to solve the recurring problems of fuel scarcity and other challenges of the downstream petroleum sector. Addressing a press conference in Lagos recently, the President of LCCI, Mr. Babatunde Paul Ruwase, said the fuel crisis once again underscores the need to urgently review the current policy framework for the petroleum downstream segment of the oil and gas industry. LCCI frowned on the reluctance of government to liberalise the sector and open it up to private sector participation. “The concentration of petroleum products supply in the NNPC remains a major cause for concern. The arrangement is an inherent entrenchment of state monopoly in the NNPC to the detriment of private investors. “The midstream and Downstream petroleum sector currently suffers from regulatory regime which is negatively impacting growth, investment and job creation in the sector. “The current model of managing the downstream petroleum sector is not sustainable. It is at variance with the present administration’s vision to diversify the economy and create jobs. It perpetuates the phenomenon of rent economy and detrimental to economic competition. The truth is that the citizens are the ultimate beneficiaries of a competitive market environment. It therefore recommended that the PIB needs to be speedily considered and passed. This, it said, will give effect to the much-needed reforms in the oil and gas sector.